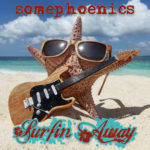 Somephoenics first Reggae cover was released on September 28th, 2018 – one week before the whole special album „Punk Meets 60s“ was released. As you know we were working in our 60s album since the beginning of 2018 – one year after our second album „product: life“. And yes took the chance to make a funny and cute album after „product: life“, which still is a very critical album about the dark side of capitalismn. However we thought „let’s cover some songs from the 60s“ and we decided too make a slow version of „Let’s Twist Again“ because the original speed was already 155 bpm. So it wasn’t funny enough to cover it in a punk rock style because it sounded very similar. 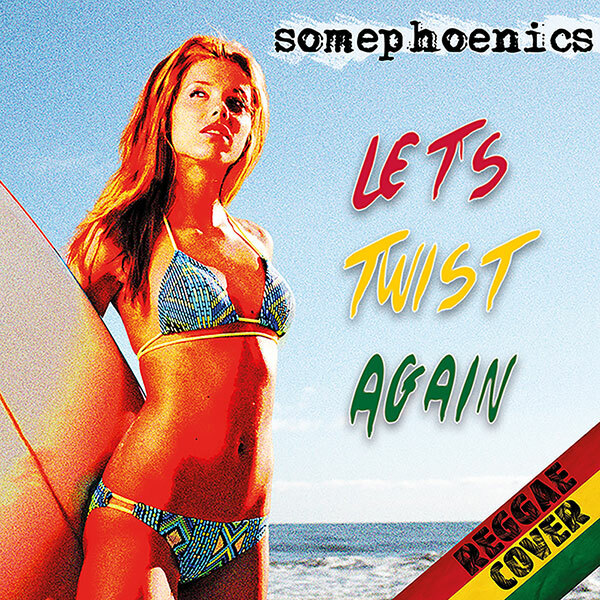 So we decided to record our first ever cover and first ever reggae song „Let’s Twist Again.“ Enjoy!